SEAFORD, Del. (WPVI) -- Authorities have issued a Gold Alert for a missing teen in Delaware. 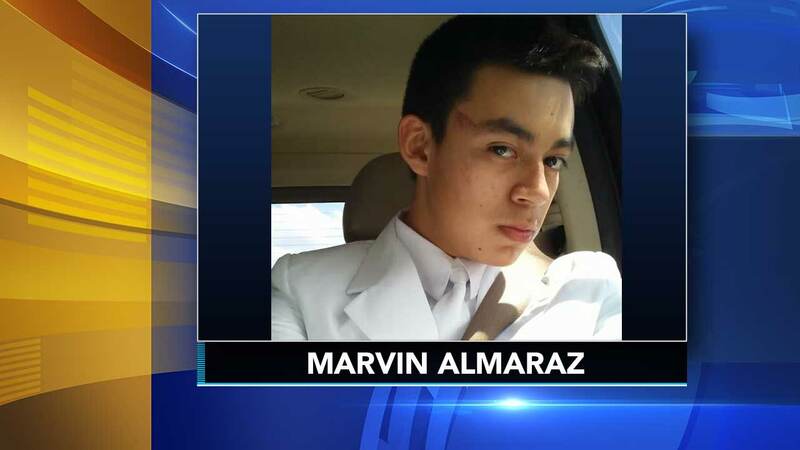 Delaware State Police said in a news release that 15-year-old Marvin Ventura Almaraz was last seen leaving his residence in Seaford on foot at around 8:30 p.m. on Monday. Delaware issues a Gold Alert in the case of a disabled, elderly or suicidal person who is missing. The release says troopers were unable to make contact with Almaraz to check on his welfare, and attempts to locate him have been unsuccessful. Police described "a real concern" for his safety.